I am so pleased to be participating in #HalloweenTreatsWeek this week, y’all! 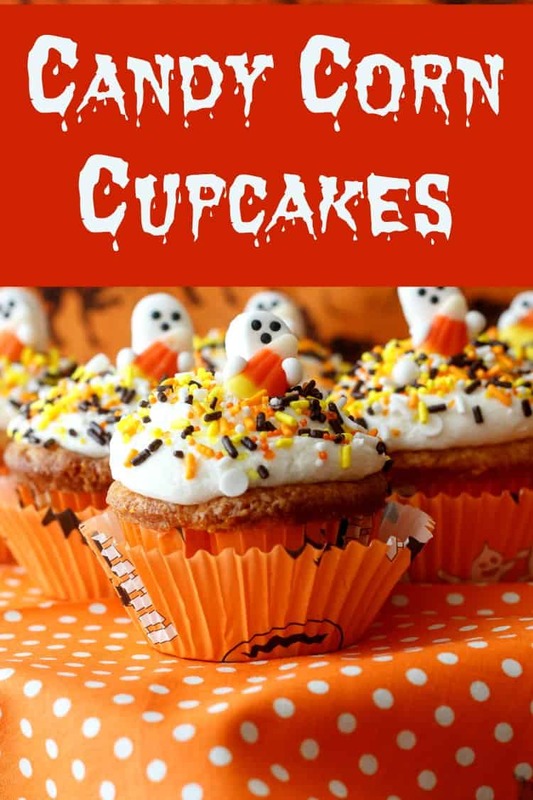 Halloween is my favorite, and these Candy Corn Cupcakes are my third recipe for the event. 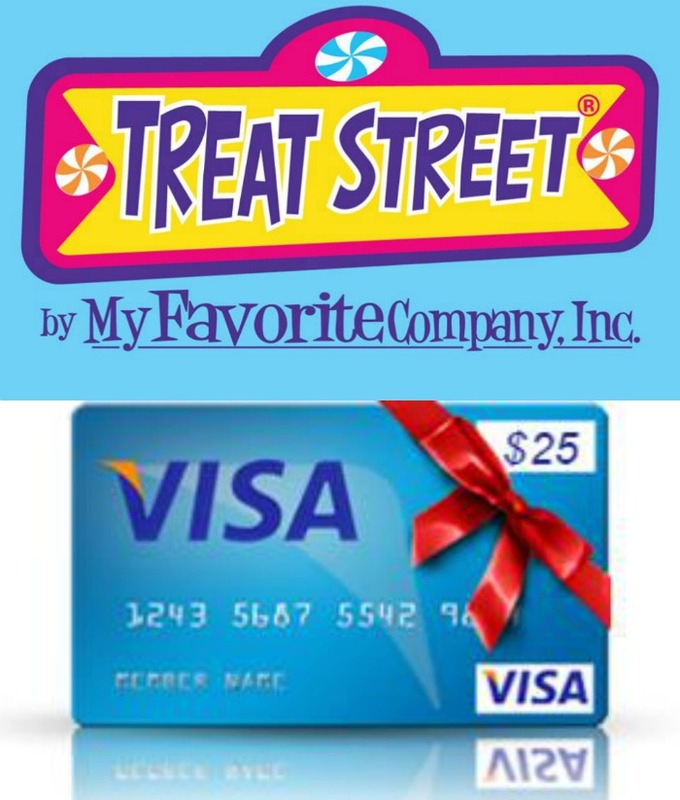 Plus there’s a giveaway you won’t want to miss, so scroll to the bottom to enter! 1 What Flavor is Candy Corn? What Flavor is Candy Corn? Candy corn has a fairly neutral flavor, but even with your eyes closed, you can probably tell exactly what you’re eating even if you can’t describe the flavor. Candy corn is a fondant candy, and the ingredients are pretty much what you’d expect: sugar, corn syrup, gelatin, some candy glaze on the outside, a touch of salt. And the one distinctive flavor is honey. 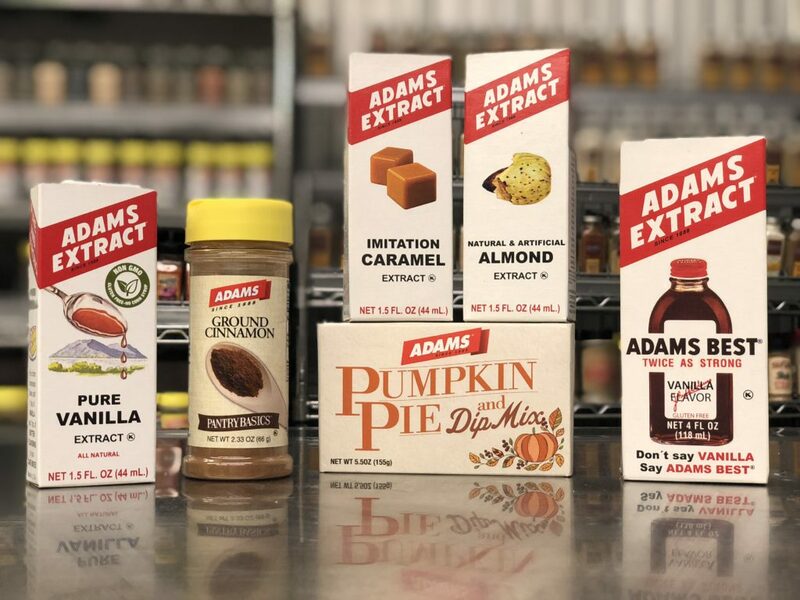 There’s not much in them–probably just enough to keep them softer for longer since honey is a humectant, but it’s there. As a nod to the honey in candy corn, I’ve added a Tablespoon of honey powder to both the cake batter and the frosting. This is optional, but it’s a nice touch. You can start with a white cake mix, if you’d like. You can also use your favorite recipe for white cake if you already have one. The recipe I’ve shared is excellent, though, and it makes exactly 12 cupcakes, so you won’t be swimming in cupcakes! Color one part orange, one part yellow, and leave the third part white. Evenly portion the three batters into each cupcake liner. Swirl with a knife if you want, or not. Here’s a cross section of the cupcakes so you can see the colors. I only kept a small amount of my batter white since a)white is the smallest part of the candy corn, and b)the white frosting sort of mimics the white portion anyway. Treat Street USA sent cute cupcake toppers. 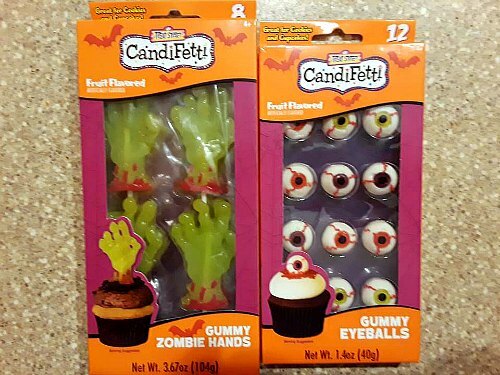 I wasn’t able to use them for the candy corn cupcakes, but for “Zombies Crawling Out Graves” and “Bloody Eyeball” Cupcakes, I am totally ready! See? 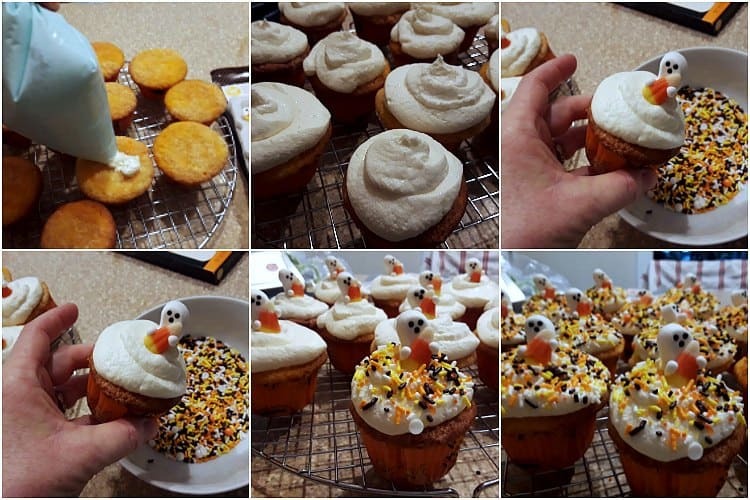 Here’s a quick step by step of how I decorated these cupcakes. Put the frosting (I made ermine–one of my favorites) in a zip top bag and snip off one corner. Pipe the frosting onto the cupcakes in a circular motion, from the edges in toward the center. Put a topper in the center of each cupcake. 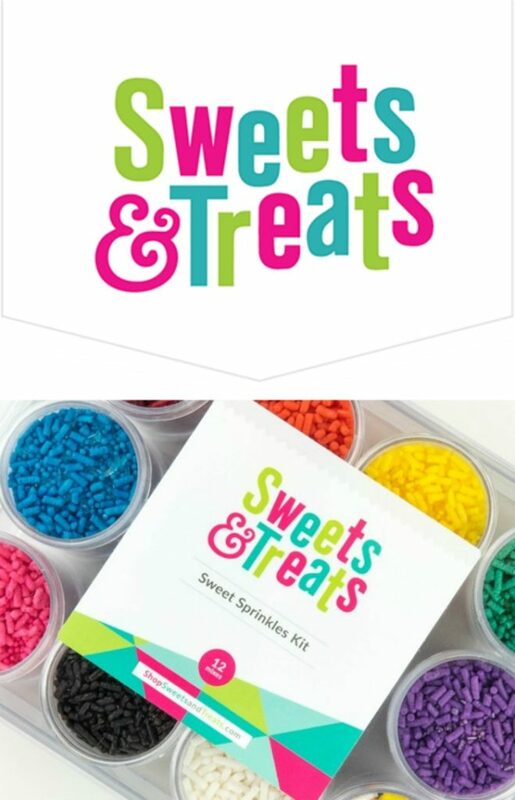 Put your sprinkles in a bowl or on a sheet tray and scoop the sprinkles over the cupcake. Tilt the cupcake to allow excess to fall back in the bowl/onto the tray. 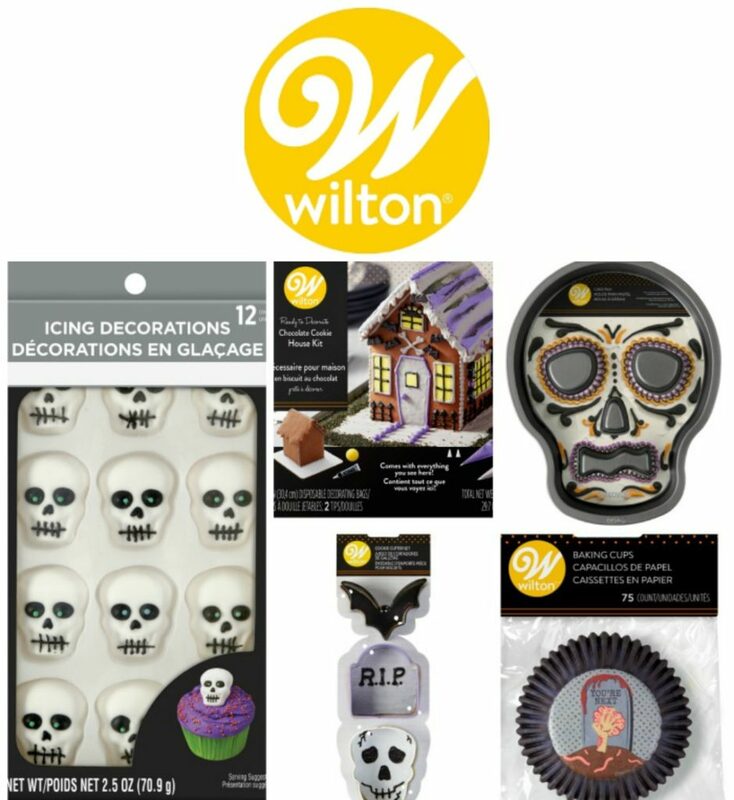 This keeps your decorating mess to a minimum! 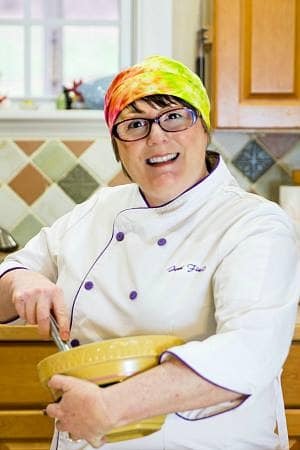 Before I share the recipe, please check out everyone else’s posts, and then don’t forget to scroll down so you can enter the big giveaway! 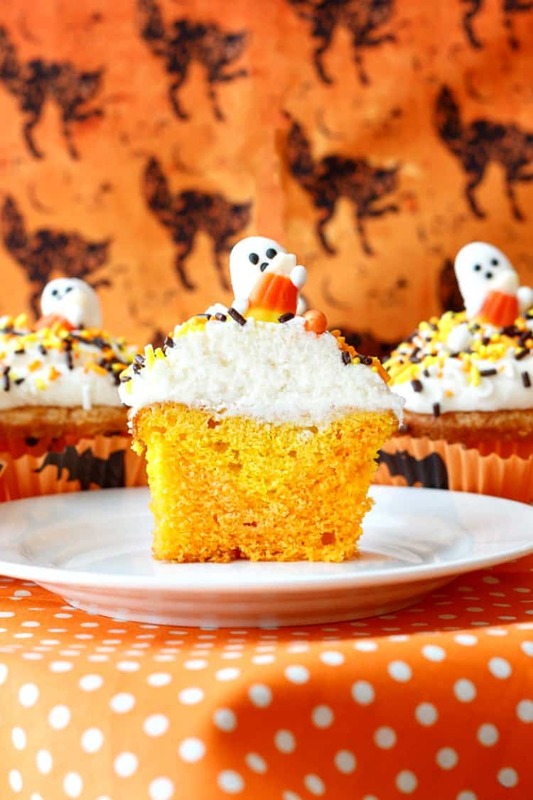 And now, here’s the recipe for Candy Corn Cupcakes! 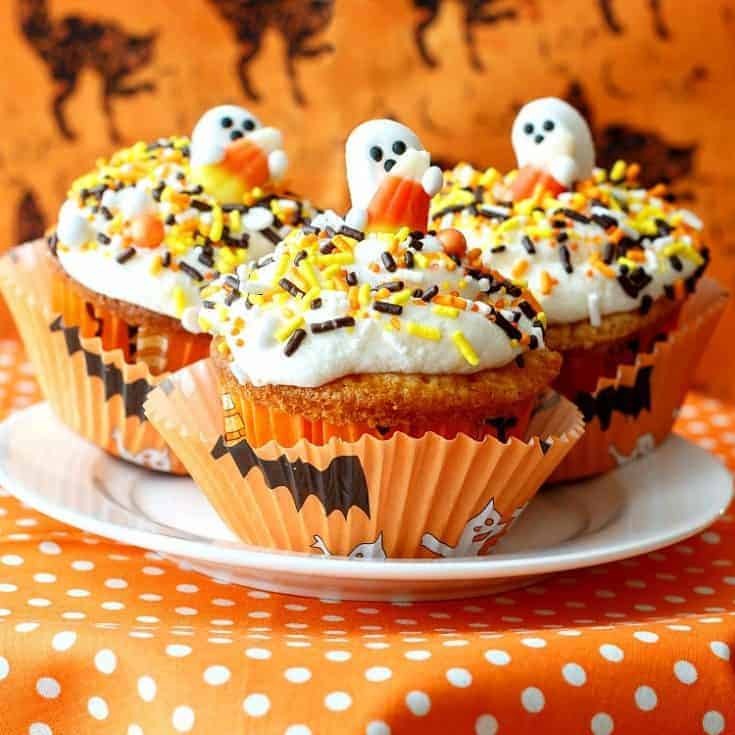 These candy corn cupcakes are kissed with honey powder, topped with smooth, creamy ermine frosting, and are super cute and tasty for a kids' Halloween party! Place a rack in the center of your oven and preheat to 350F. 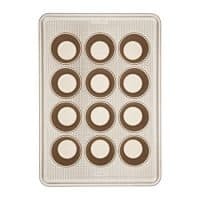 Line a cupcake tray with 12 liners. Set aside. In the bowl of your stand mixer fitted with the paddle attachment or in a large bowl and using a hand mixer, cream the butter until smooth. Scrape the bowl as necessary. Add the sugar, honey powder, salt, and vanilla, and beat at medium speed until light and fluffy, scraping the bowl as necessary. Beat the two eggs and then drizzle in a bit at a time, scraping the bowl as necessary. Alternate adding the flour mixture in 2 additions and the milk in 2 additions, beginning and ending with the flour. Divide batter among 3 bowls and color 1/3 yellow, 1/3 orange, and leave 1/3 plain. Add some of each better to each cupcake liner, filling all the liners equally, about 2/3 full. Swirl with a knife if you like. Bake for 20-22 minutes until the cupcakes are lightly golden brown and spring back when you press them in the center. Allow to cool completely on a rack before frosting and decorating. Put the flour, milk, sugar, honey powder, and salt in a medium saucepan. Cook, stirring frequently, over medium-high heat until the mixture comes to a boil. 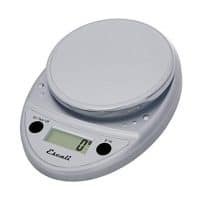 Boil for 30 seconds, stirring constantly, then pour the mixture onto a rimmed metal sheet (so it cools quickly) and refrigerate until it is at cool room temperature, about 45 minutes. 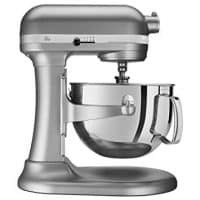 In the bowl of your stand mixer fitted with the whip attachment or in a large bowl with a hand mixer, beat the butter and vanilla until smooth and creamy. Spoon in the milk mixture about 1 tablespoon at a time, whipping on high speed. Once you've added all the cooked milk mixture, whip an additional 5 minutes. Pipe the frosting on the cupcakes using a zip top bag. 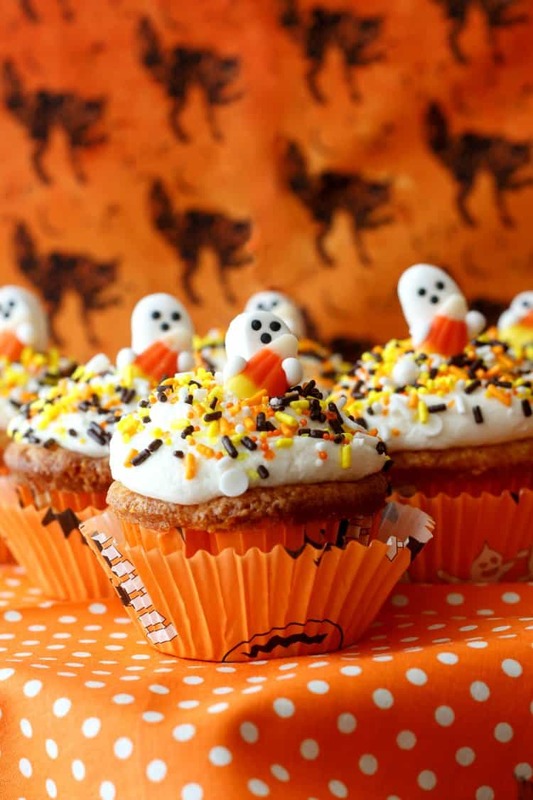 Place a candy corn ghost decoration on each cupcake and add the sprinkles over a tray or a bowl to catch any that fall off. Enjoy! These little guys are so tasty! Adults will appreciate them for the flavor, and kids will love them for their cuteness. Everybody wins! Thank you for spending some time with me today. Please don’t forget to enter the giveaway! Our sponsors have 5 great prize packages for you! Those are soooooo cute! I love how you used all of the goodies. The sprinkles are perfect for these cute cupcakes of delight! So wonderful! I love the fun colors of candy corn. And I admit to eating more than my fair share. #noshame. I’d eat more than my fair share of these, too! Candy corn is one of those dangerous candies for me–hard to stop eating, so I hear you! These are just adorable! I love how you covered the whole top with sprinkles! !